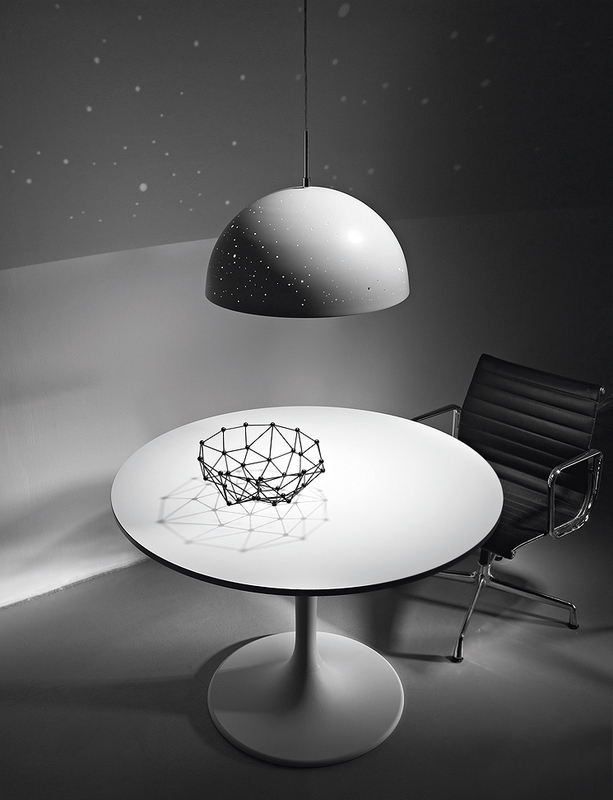 Is a constellation lamp collection born from the collaboration between graphic designer Anna Farkas and interior designer Miklós Batisz. 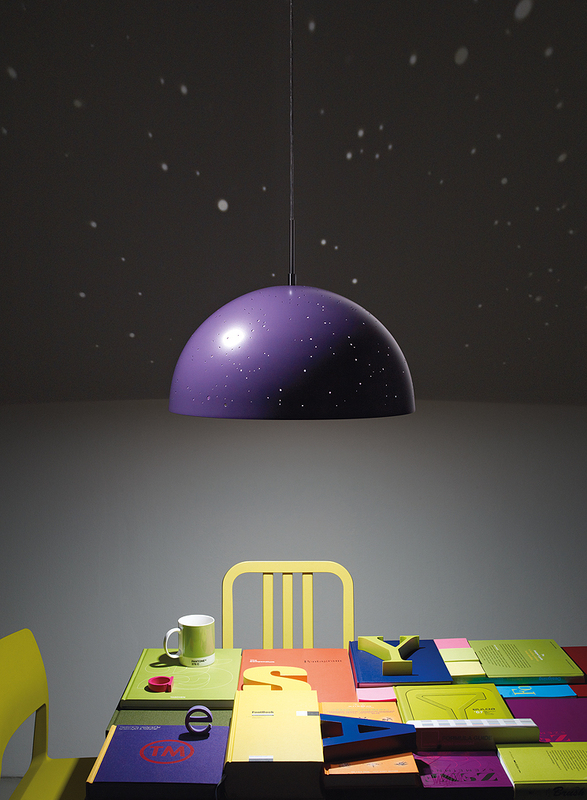 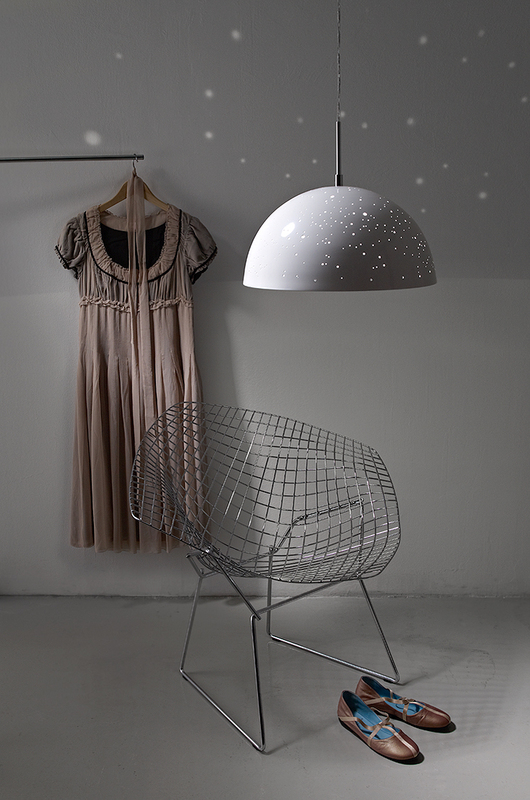 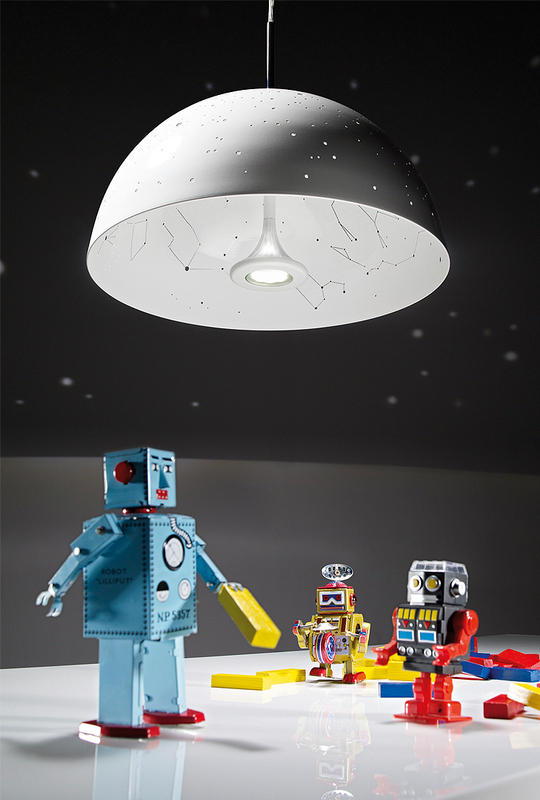 Based on Anna’s original idea of a lamp as an art piece, created for the 2500 Watt exhibition, Starry Light is the result of almost one year of product development. 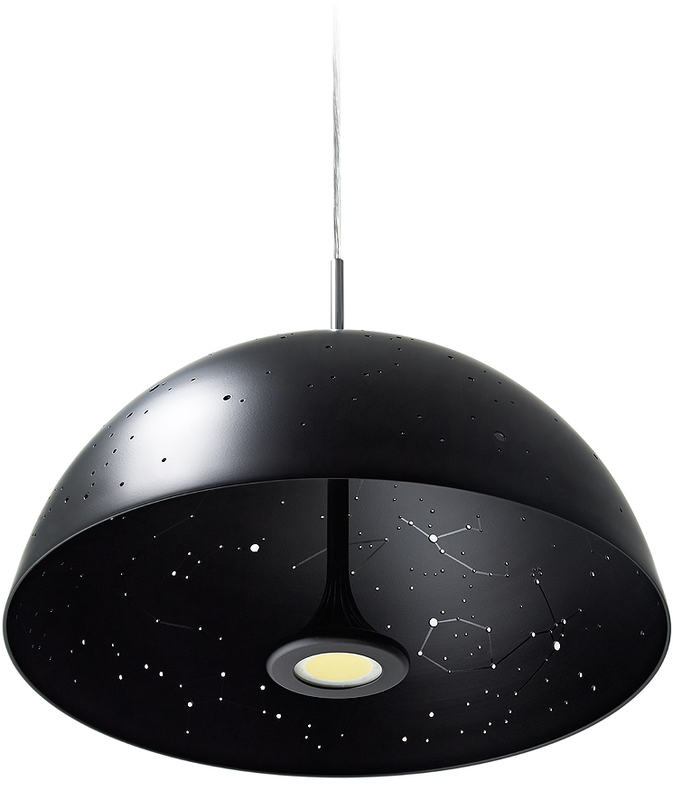 The launch collection of Starry Light Lamps is available with the celestial constellations of the Northern Hemisphere’s two equinoxes and solstices, but as the lamp is manufactured by hand, it is suitable to customisations according to a given date and time.